We continue the exploration og the Universal Audio OX Amp Top Box which is this time connected to Marshall 6101 combo using a 2007 Gibson Ls Paul Faded modded by Larry Corsa. 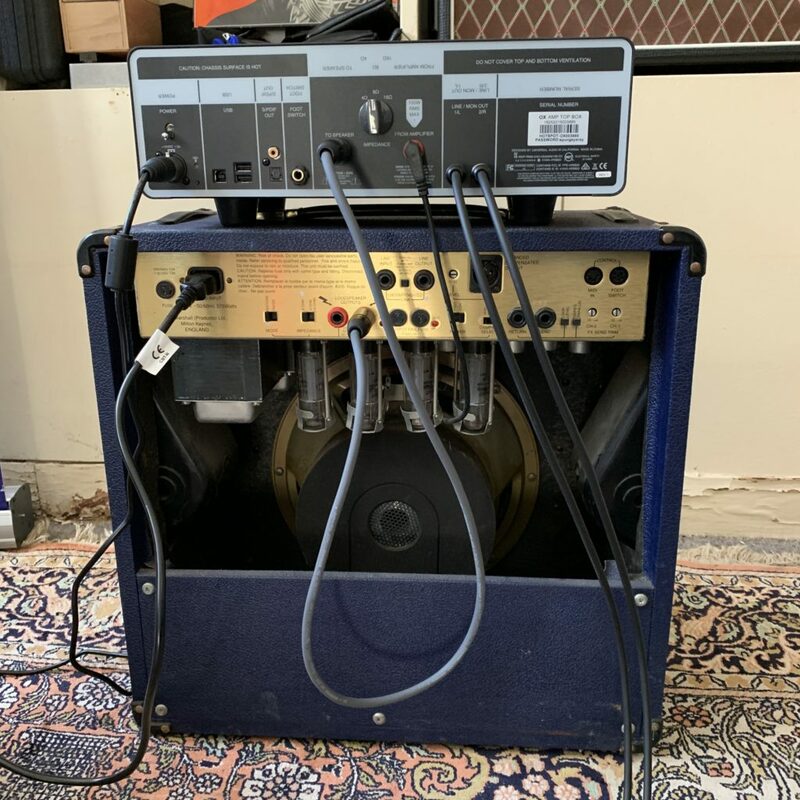 In case you are wondering, the OX is a piece of gear you connect between the output of a guitar amp and the speaker cabinet. It allows you to attenuate the amp if you need and simulate the whole sound recording rig: cab + mics + mastering.